Check out AJ's In-Store Specials! To keep prices low for our local customers, we can't carry slow moving items on a regular basis. However, if a customer wants a certain product, we will order it specifically for them only. Just let the manger know you are local and they will write down what you are wanting and give you an approximate delivery date. 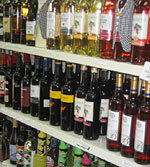 Case buys are also available with special discounts for buying a case or more of any product in the store. Just ask the manger for the case buy price. 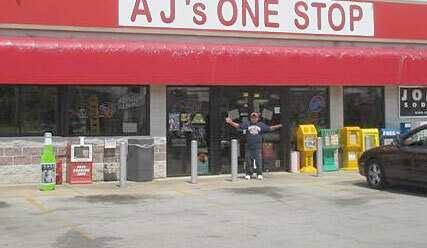 Hop on Over to AJ's One Stop! We're Easy to Find. 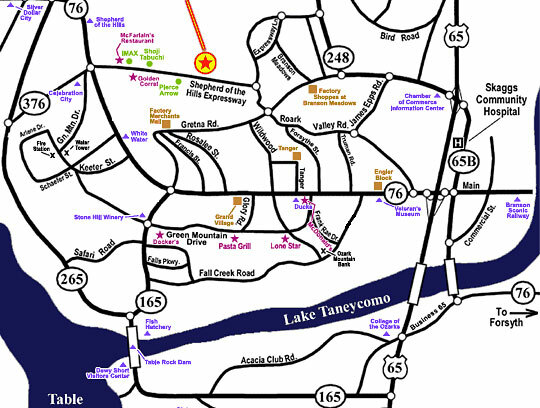 Click here for more information about Branson, Missouri.